Welcome to doublemini.net. 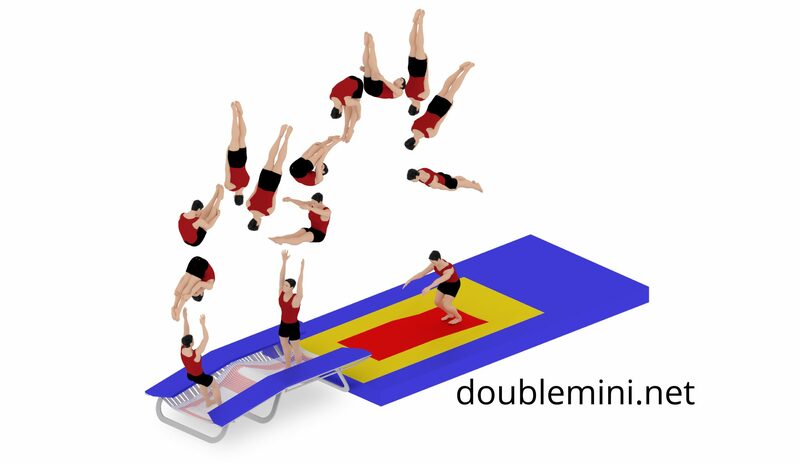 Here you will find out everything you need to know about, trampoline and double mini trampoline gymnastics. You will find news, competitions, videos and training tips here in the blog soon!